Police are investigating after someone tried to rob a local restaurant over the weekend. 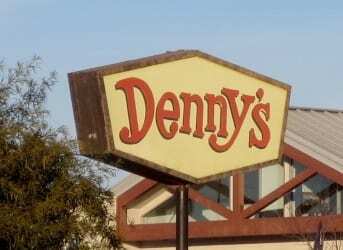 At about 10:15 p.m. on Friday, October 28, someone entered the Denny’s located in the 8000 block of Belair Road and approached the counter. The suspect displayed a gun to the victim. Police say the victim told the suspect that he was crazy and the suspect then fled the scene.